When your child whines, it can be irritating, as well as frustrating. 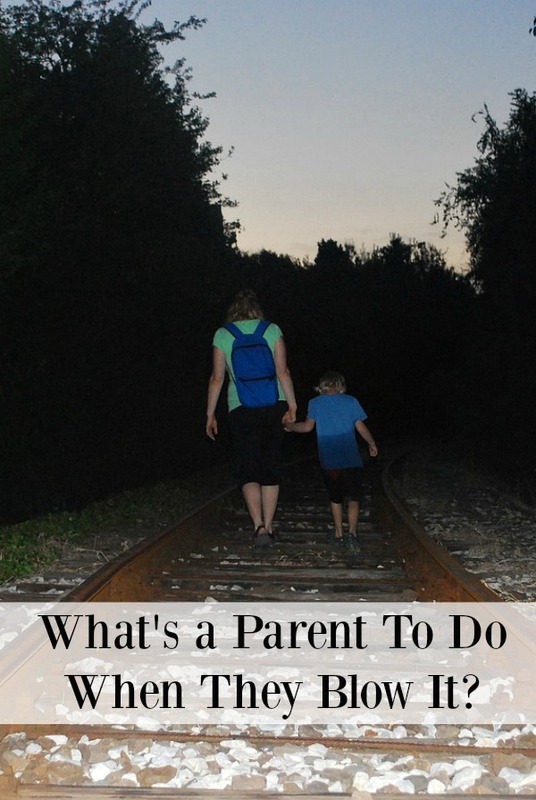 It tests your patience as a parent and you may want to know how to make it stop immediately. You’re not alone, as basically all children whine at some point. However, some kids do it more than others and some parents really have a tough time with this. Be patient. This can be difficult with a whiny child around but yelling or fighting won’t make the situation any better. Just try to relax, be patient and stick to your guns until it passes. Your child will learn that whining doesn’t work and the phase will pass. Explain and show how your child should ask instead. Explain calmly that you cannot understand what he wants unless he speaks in a proper tone. Explain what asking nicely is. Also help teach your child the specific words you want her to use when she asks for things. Understand the reason behind the whining. Sometimes children whine because they are tired, confused, or lack the skills necessary to ask for what they want. 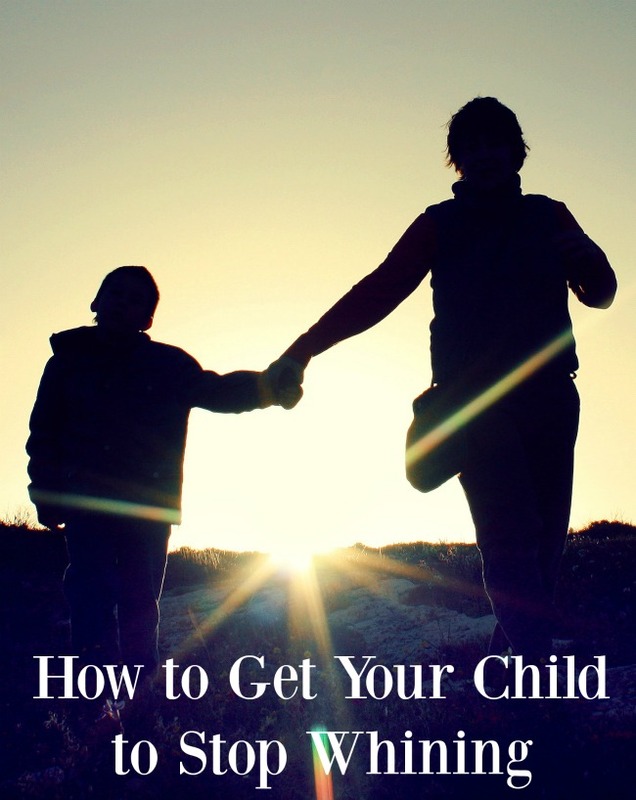 These are situations you can usually resolve as the parent. Set clear boundaries and stick with them. 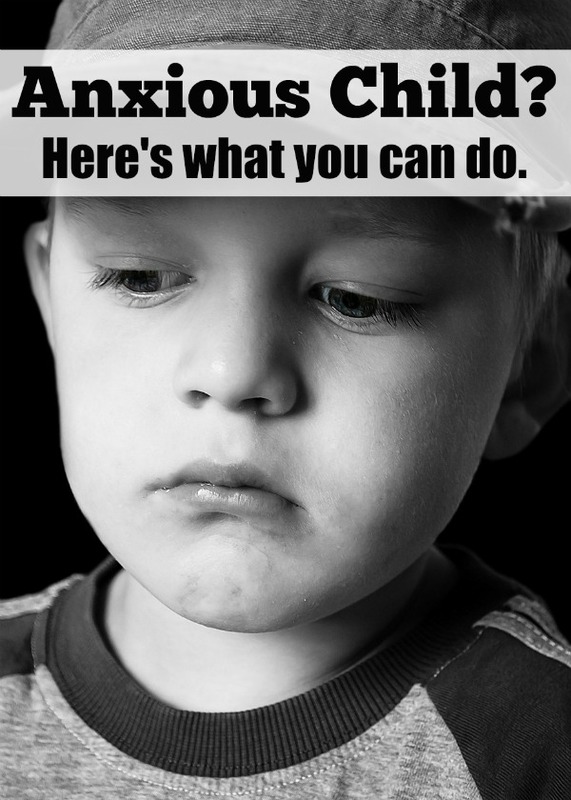 Let your child know that whining isn’t tolerated and then stick with it. Never give in to whining, no matter the situation. You will just set yourself up for it to happen more and more. Just don’t let it get to you. Sometimes whining bothers parents more for the principal of it than anything else. If your child sees it gets a reaction from you, they will keep doing it. So try to keep a straight face and just don’t let it get to you. With these tips, you can work on the whining problem once and for all. Remember that it won’t be magically fixed the first time you try these tips. Sometimes it takes time. Parents give up too easily if they don’t see instant results. Just remain consistent.